● is also known as the Open Standards Adaptive Management Framework. 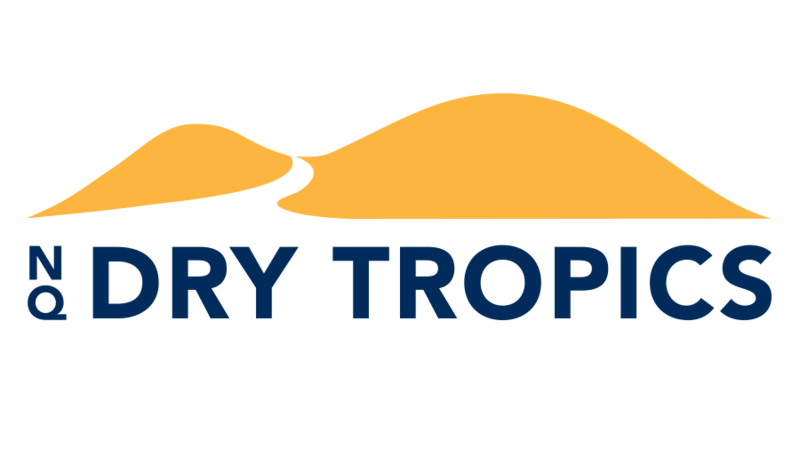 We have divided the Burdekin Dry Tropics region into three zones, based on their landscape biodiversity values and what made sense to the local communities. 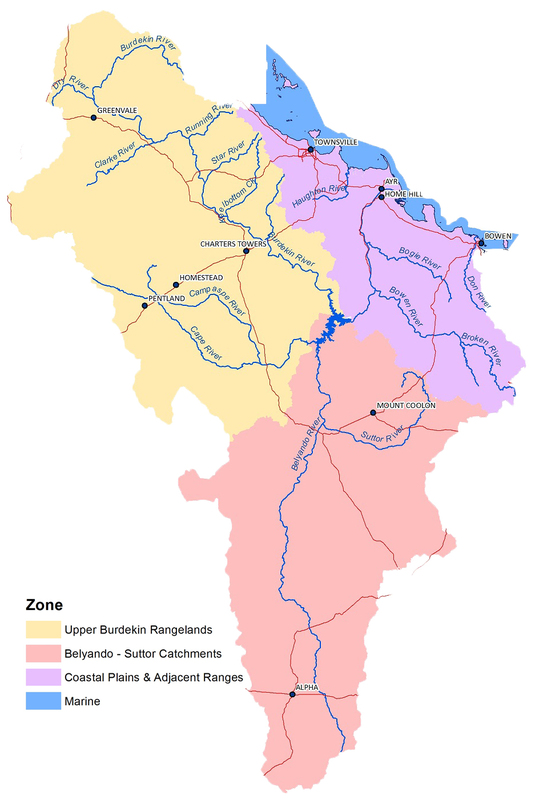 Download map of these CAP zones. The CAP Process begins with a series of workshops that bring together knowledgeable people to work through a sequence of logical planning steps to develop a shared conservation plan for the region. The CAP framework is underpinned by a comprehensive set of planning tools and guidelines that take a project team through a series of planning steps. Specialised, purpose-built software is used to store the strategic plan and also provides extensive support for work planning, monitoring and project management. 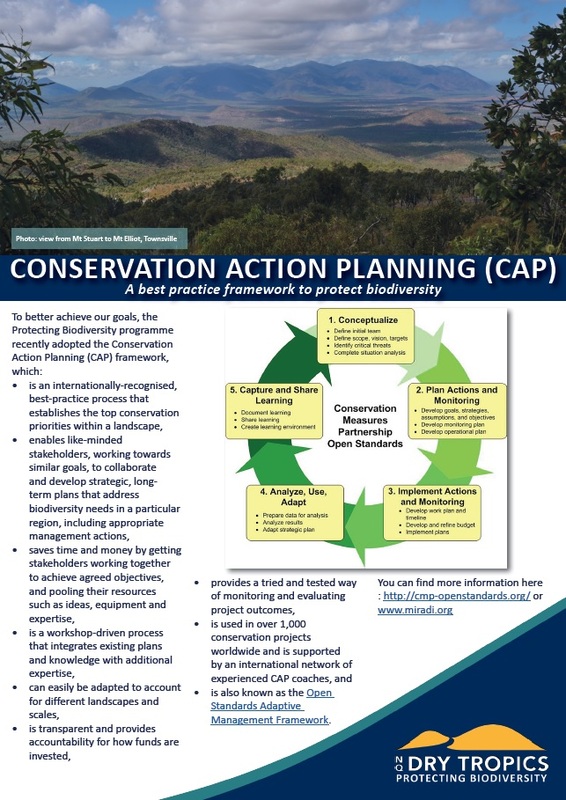 A global movement, the Conservation Coaches Network, supports the CAP process with free tools and guidance for conservation projects, and has a network of workshop facilitators trained in their application. The Open Standards adaptive management cycle ( www.conservationgateway.org). You can find more information at http://cmp-openstandards.org/ or www.miradi.org.